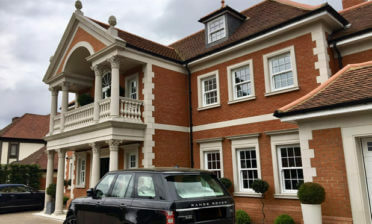 One of our Fitting Technicians Ben was recently at a home in Downe, Kent to fit some tier on tier shutters to some living room windows. The windows sat in a recess and looked out onto the street outside so privacy was key for the client. 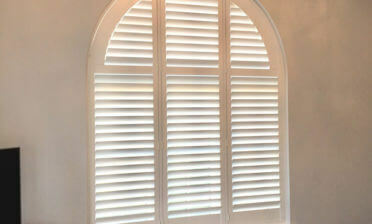 With our bespoke shutters we are able to create the perfect combination of privacy and light in all rooms of the home. With living room areas such as this many customers come to us regarding privacy improvement due to paths and roads directly outside of the properties. Using Tier on Tier Shutters we are able to offer the customer ultimate flexibility with the shutters able to open at the top and bottoms independently, as well as louvre adjustment on each shutter panel. With this setup many homeowners opt to leave the bottom section closed or slightly adjusted with the top sections fully open or adjusted to let in lots of natural light. We used 63mm louvres on these shutters with central tilt rods, creating a traditional feel to the panels while also making them nice and easy to adjust. The panels were fitted into the window recess using a 4 sided insert L frame. 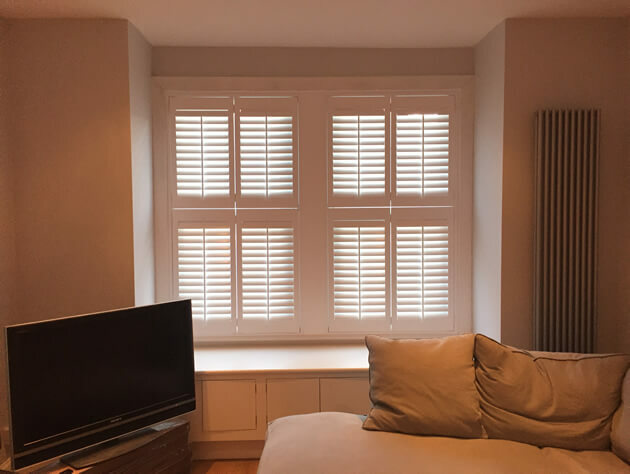 The shutters were created using material from our Cuba Range of shutters which is manufactured using 3 different hardwoods and is a rigid, yet lightweight solution. 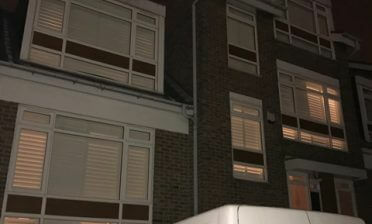 In keeping with the room and window styling we finished the shutters in a pure white paint with matching hinges.